From the F-150 to the Explorer, the Focus to the Fusion, you drive a Ford because it fits your needs and lifestyle. Whether you’re driving through Livingston on a day trip or headed to see family across Park County for the weekend, you depend on your Ford to get you there safely. 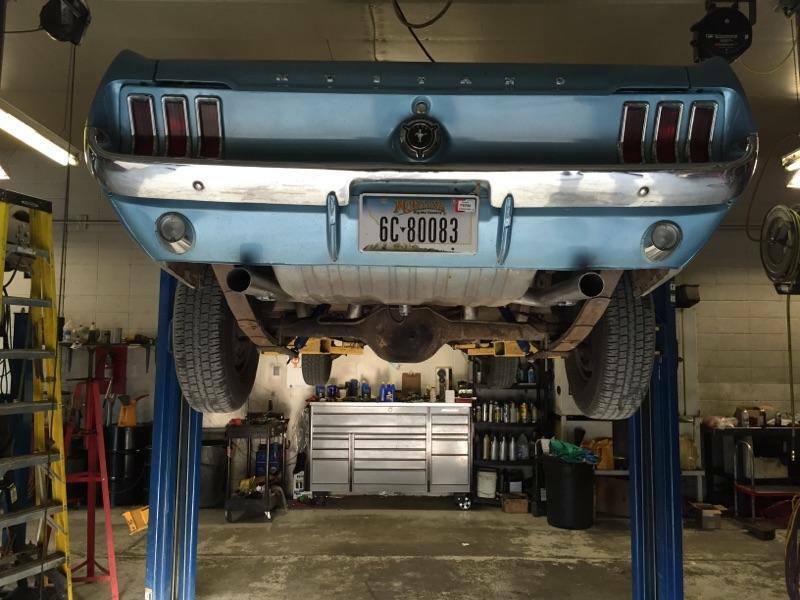 Keeping your Ford running well requires basic maintenance and the usual Ford repairs when the need arises. Since 1998, Automatic Transmission Specialist has been your top choice for Ford repairs and service in Southwest Montana. When you want outstanding customer service from a friendly team, coupled with knowledgeable Ford repairs, we’re ready to get to work for you. 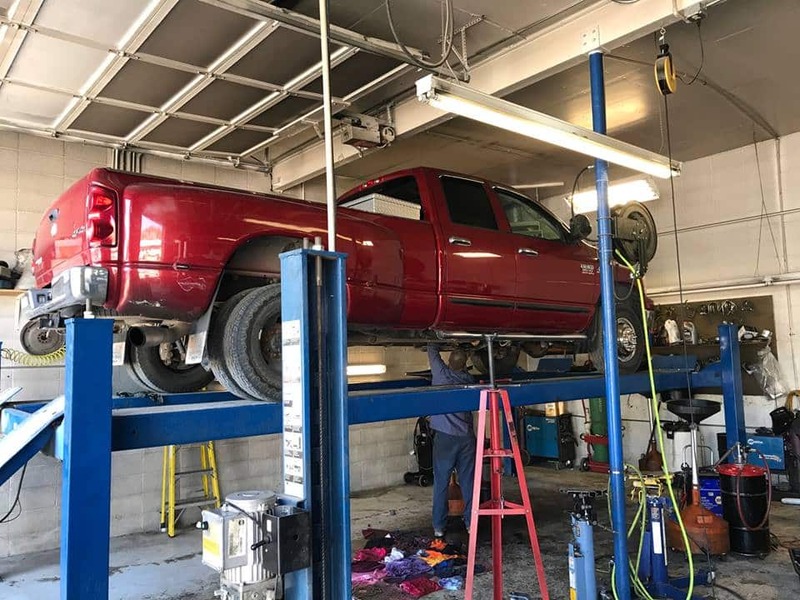 Don’t trust your Ford repairs to just any repair shop. 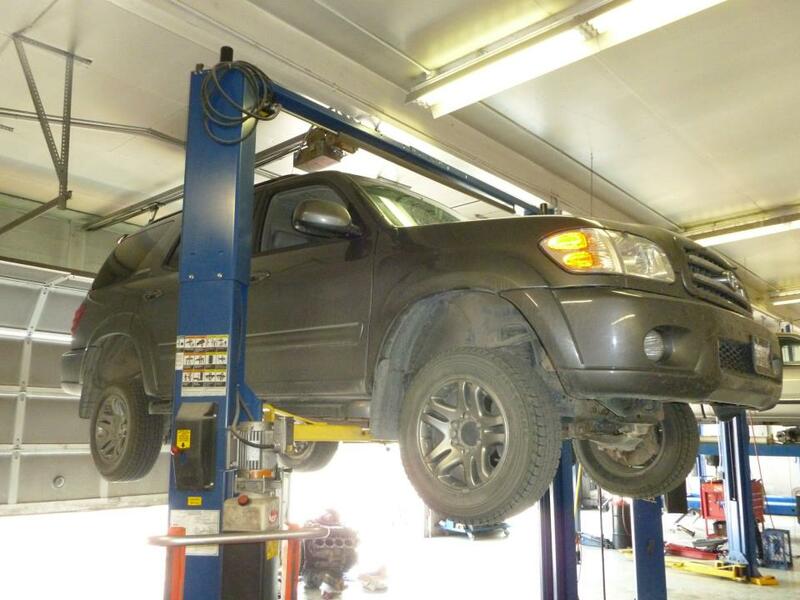 You want a shop that has ASE-Certified technicians and decades of experience in Ford repairs. You want Automatic Transmission Specialist. We diagnose every concern thoroughly, using industry-leading technology to pinpoint the cause of your vehicle’s symptom. We’ll discuss the proper repair with you, working within your timeline and budget, all to get you safely back on the road with long-lasting Ford repairs. Whether your Escape needs new shocks, your Fusion needs a Check Engine light diagnosis, or your F-150 requires brake repairs, we’ve been your best option for accurate workmanship for more than 20 years. 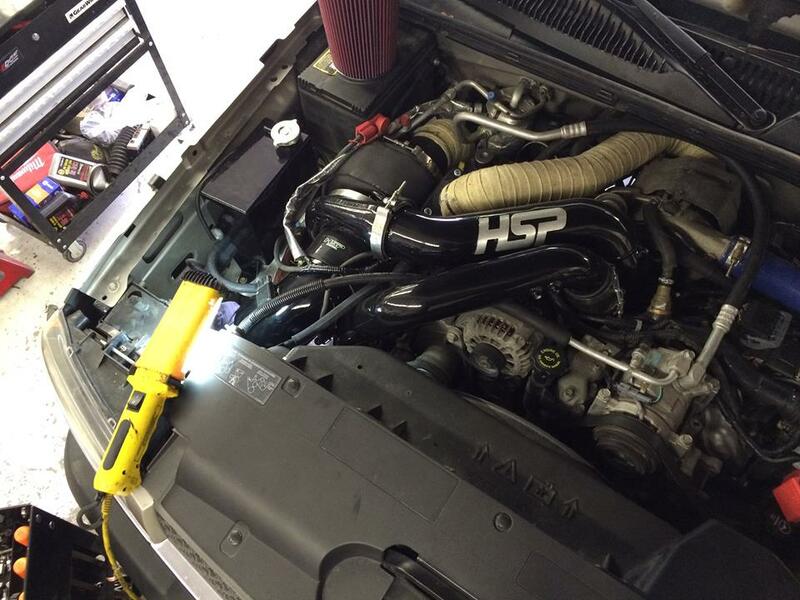 We always use OEM and name-brand aftermarket parts for your driving confidence. And for your peace of mind, we back all our Ford repairs with a 2-year/24,000-mile warranty. 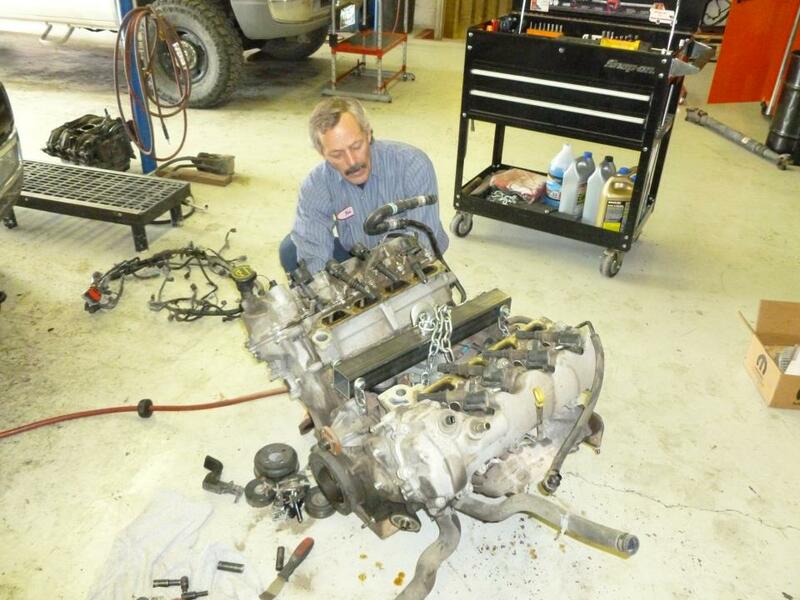 For trusted Ford repairs in Livingston, MT, visit Automatic Transmission Specialist. Give us a call or use our convenient online form to book your visit.